A New Look For Christmas! 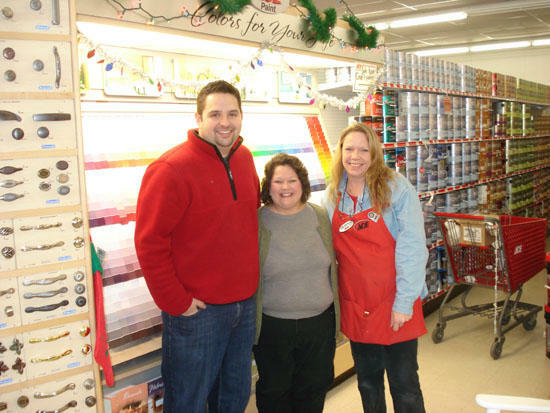 ACE Hardware donates paint and linoleum to SAVE: Pictured left to right is Manager, Lee Lester, Lisa Baird, and ACE Employee, Tammy Barnes. Thanks to the generosity of ACE Hardware, SAVE will have a brand new look. ACE recently donated paint and linoleum so that we could have a more pleasant and updated environment. The new look has made the office more inviting and calming, especially to victims traumatized by abuse. 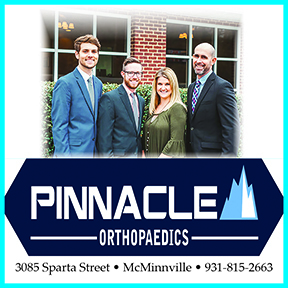 There have been numerous comments made about our new appearance. Everyone thinks the office looks awesome and it is all thanks to the wonderful folks at ACE Hardware. We can not thank them enough.